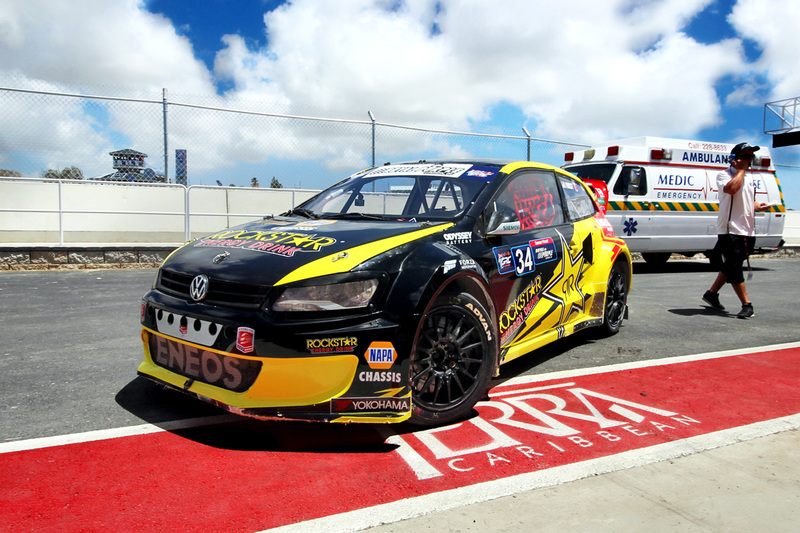 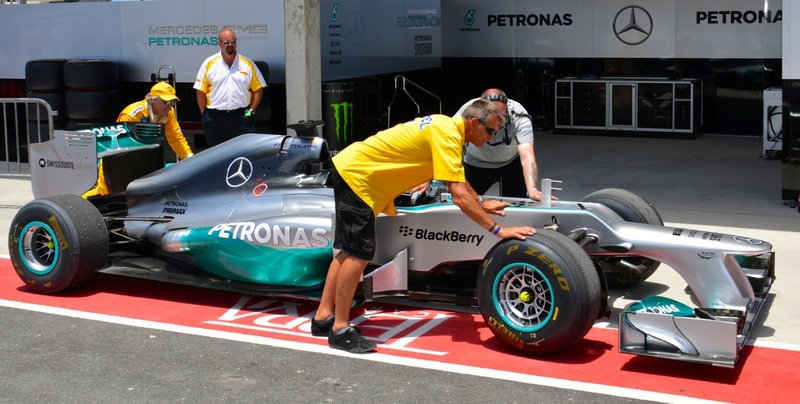 May was the Month of Motorsports in Barbados! 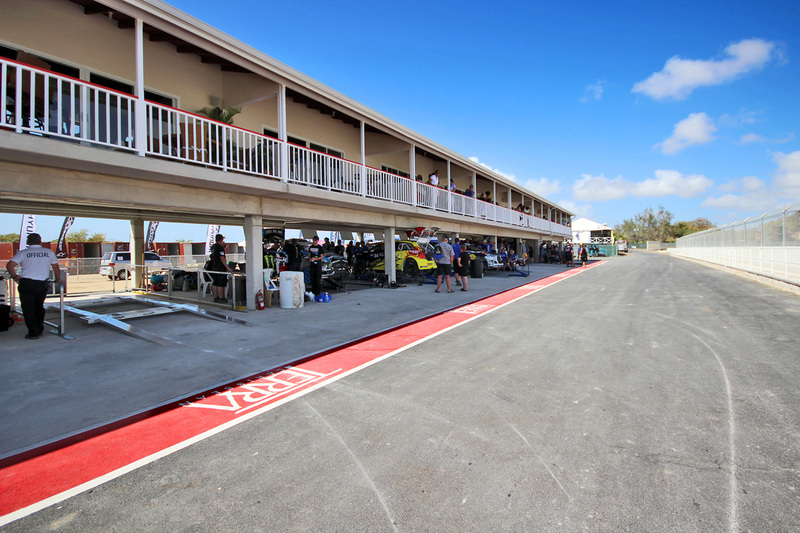 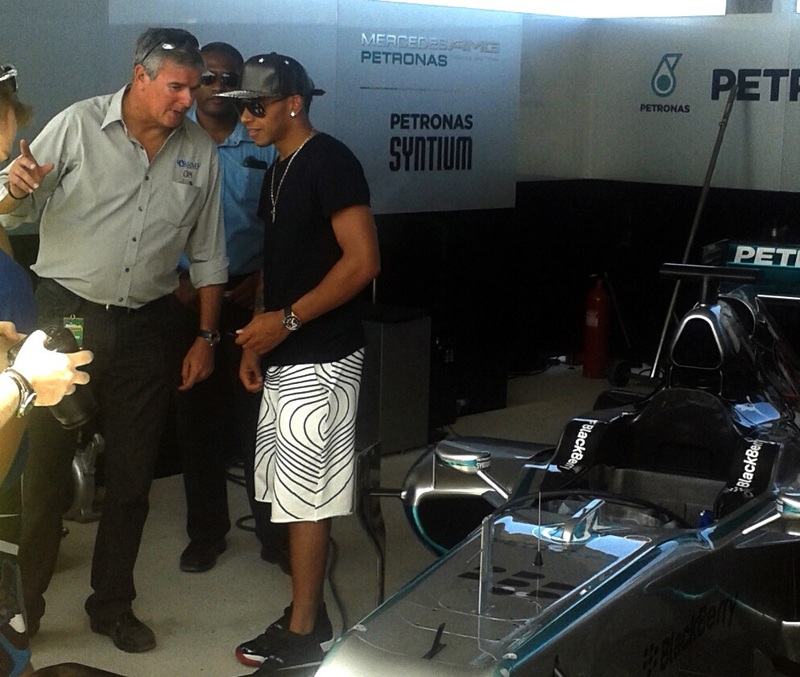 It has been a thrilling and unforgettable month of motorsport here in Barbados! 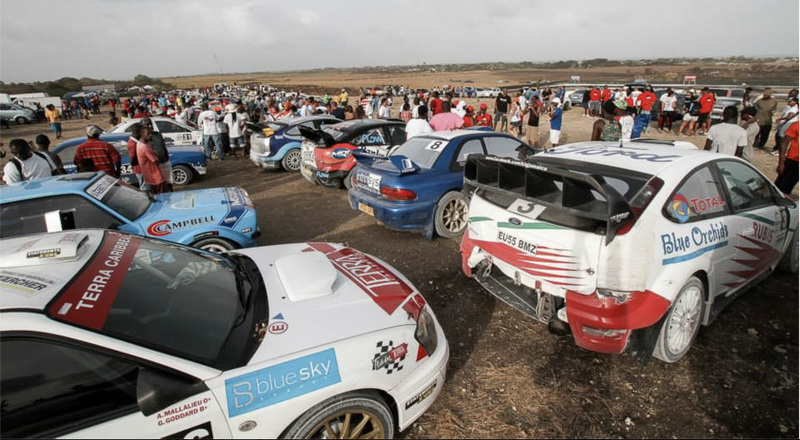 With the unveiling of the brand new Bushy Park Circuit in St. Philip, the mega production of Top Gear Festival Barbados as well as the non-stop action at Sol Rally Barbados 2014, May was nothing short of epic! 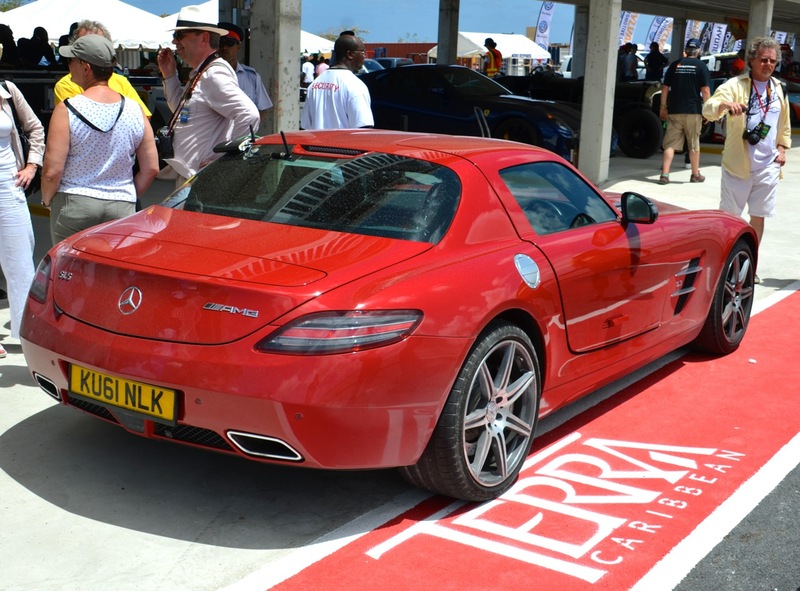 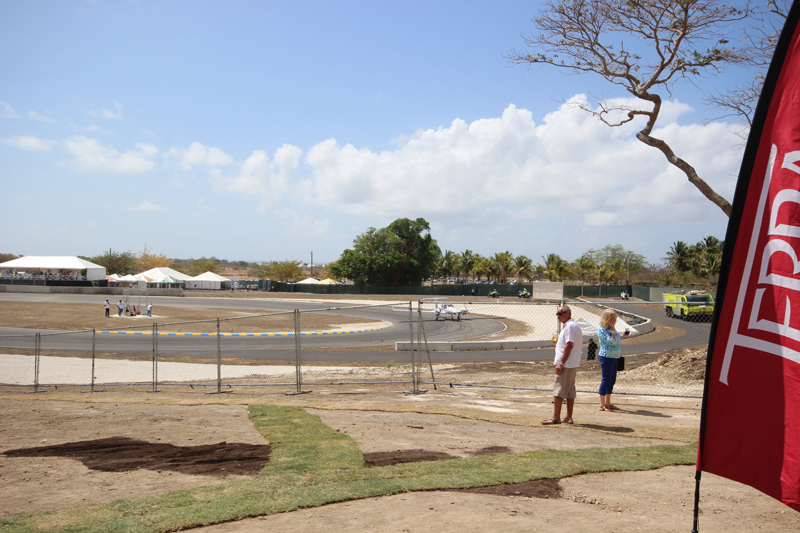 The brand new Bushy Park Circuit was the setting of the first ever Top Gear Festival in Barbados and Terra Caribbean was in the front seat! 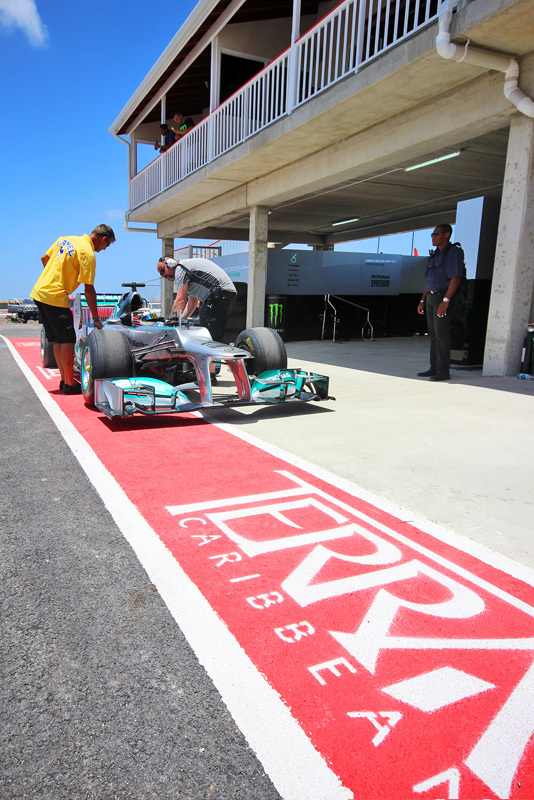 Our guests had a great time in our Corporate Box and a bird’s eye view into the pits and all of the action on and off the track. 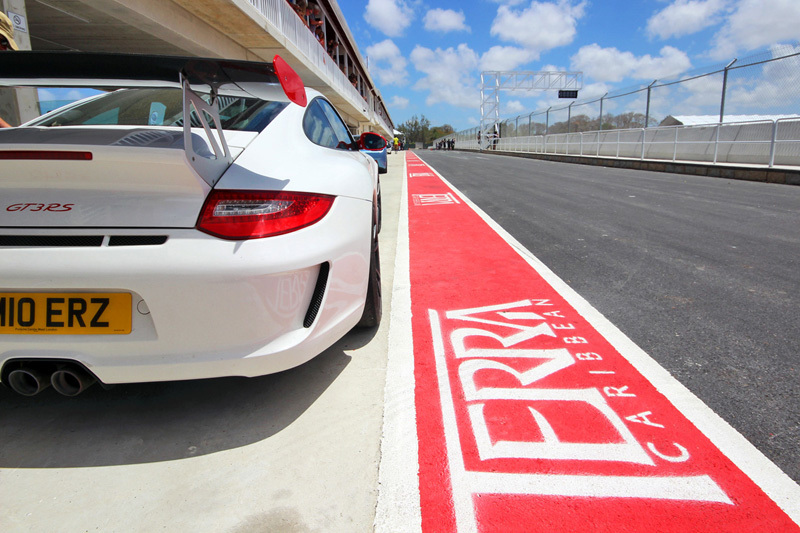 Check out some of the amazing shots below! 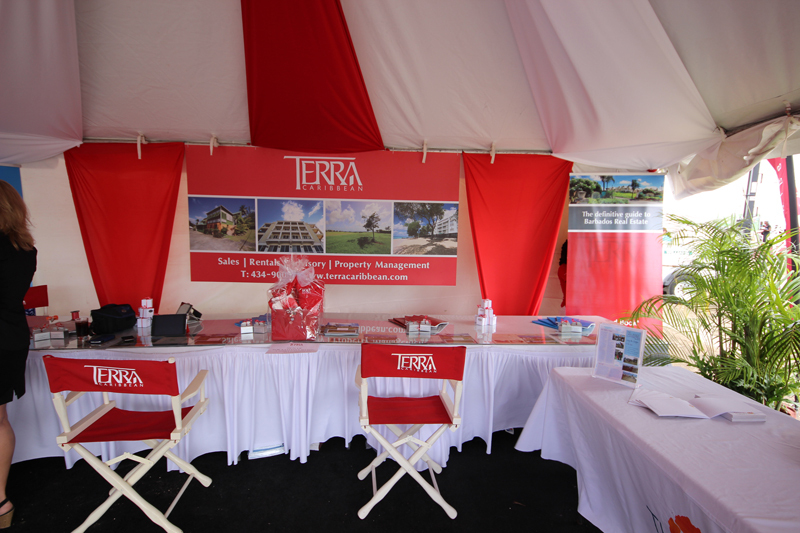 For those who had not gotten their hands on The Red Book 2014, they were available in our Terra Caribbean tent in the VIP section where patrons had the opportunity to get a first-hand look at some of our outstanding developments available for sale. 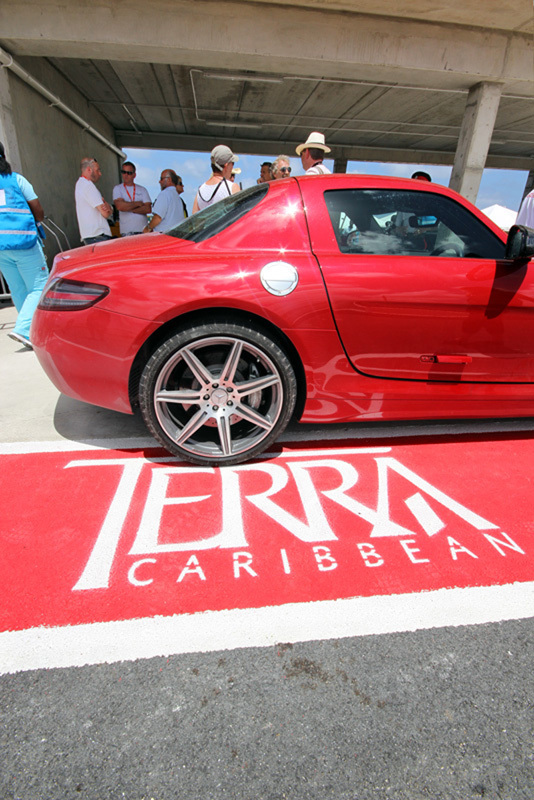 You also had the chance to win an amazing Terra Caribbean Hamper! 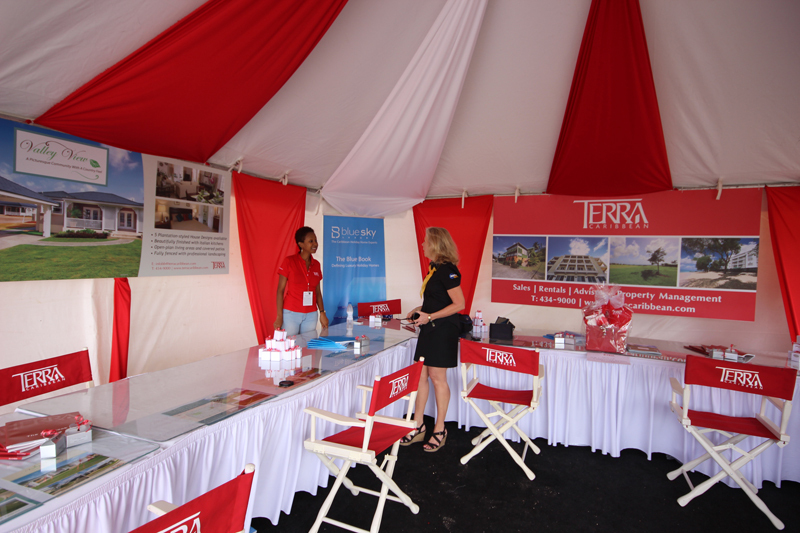 Kathy-Ann Wharton was the lucky winner of this giveaway. 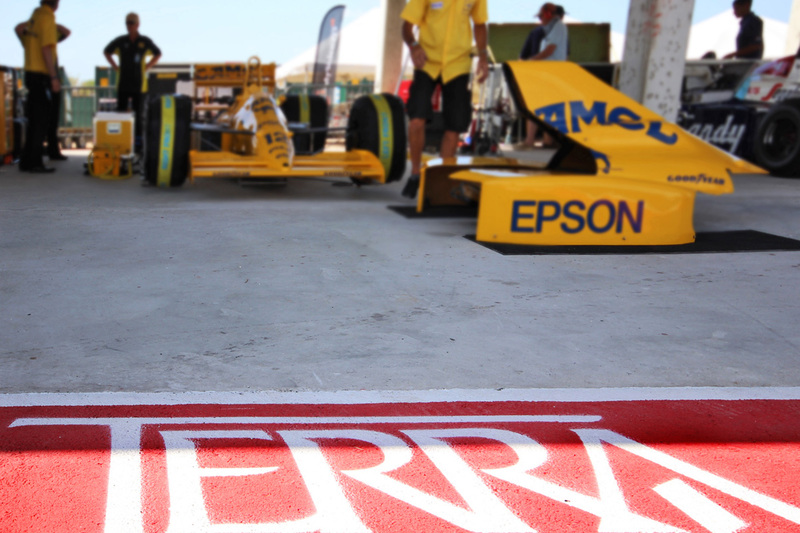 The fun didn’t end there! 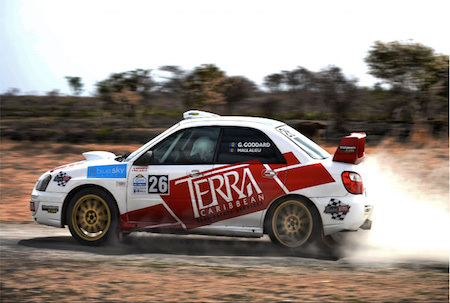 Our Chief Executive, Andrew Mallalieu blazed up the track and placed well in Sol Rally Barbados this past weekend! 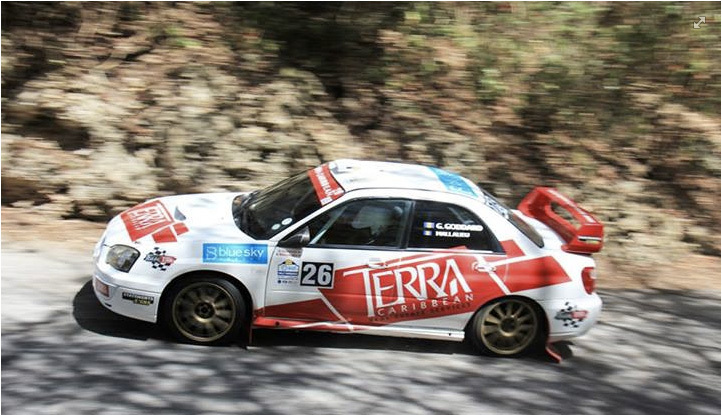 If you weren't there to take in every pulsating second, check out some shots from this past weekend!